Sit back, relax and let the Olde Mill Inn plan the details of your very special day. 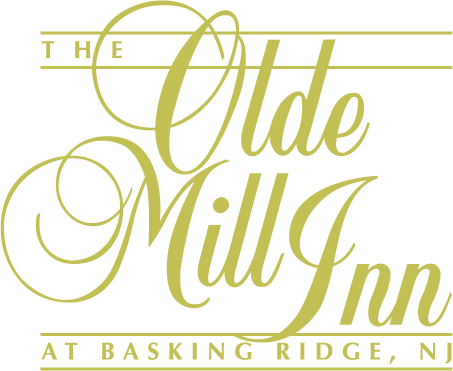 With the Olde Mill Inn providing full catering facilities, you will enjoy a picture-perfect wedding in the Somerset Hills filled with delicious food and beverages. From savory appetizers like the Italian antipasti,crostini, and local and imported artisan cheeses and delicious entrées, our catering selection offers you and your guests an array of mouth-watering options. The Olde Mill Inn estate is the perfect setting for an intimate or grand wedding, and is the superlative choice when selecting New Jersey wedding caterers.